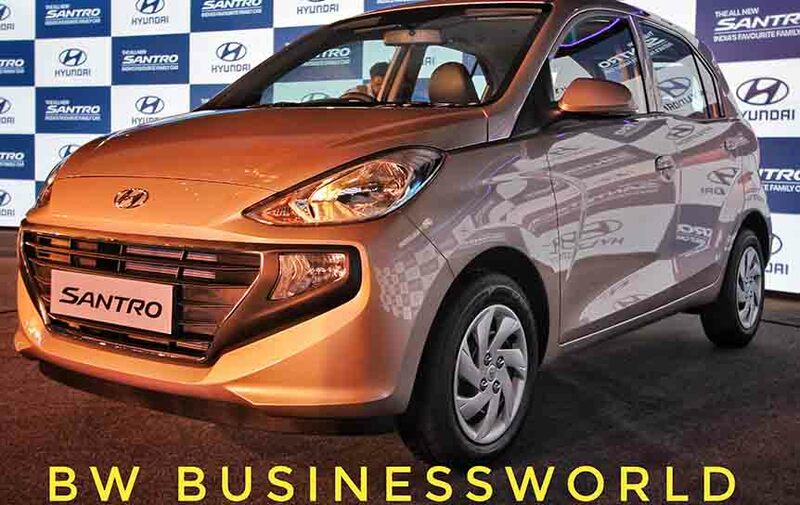 Hyundai India has launched the all-new 2018 Hyundai Santro in India at an introductory price of Rs 3.89 lakh for the first 50,000 customers. The new Santro is available in five variants for the petrol manual version while the AMT equipped and the CNG equipped versions gets two variants each. The new Hyundai Santro Prices range from Rs 3.89-5.64 lakh. 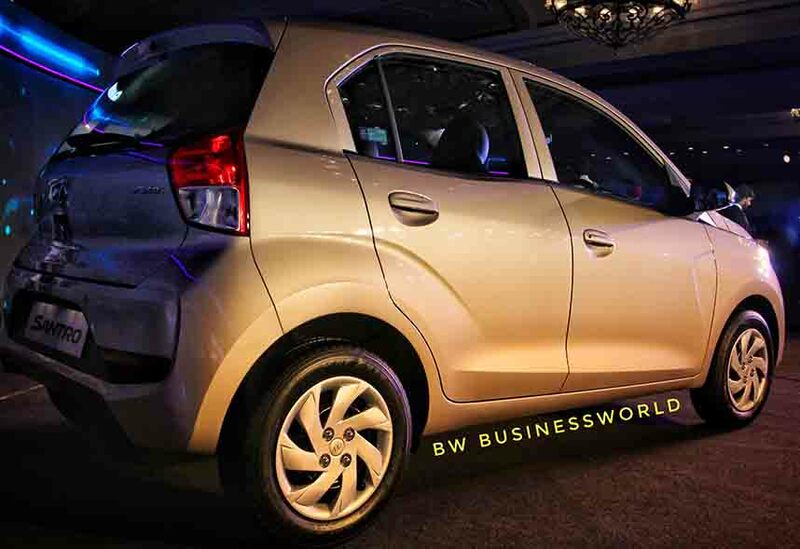 The new Hyundai Santro will take on the likes of the Maruti Suzuki Celerio, the Tata Tiago and the Renault Kwid 1-litre apart from the likes of the upcoming New Maruti Suzuki Wagon R. Earlier reports suggested that the New Santro will be replacing the Eon, but company sources tell us Eon will still be available. 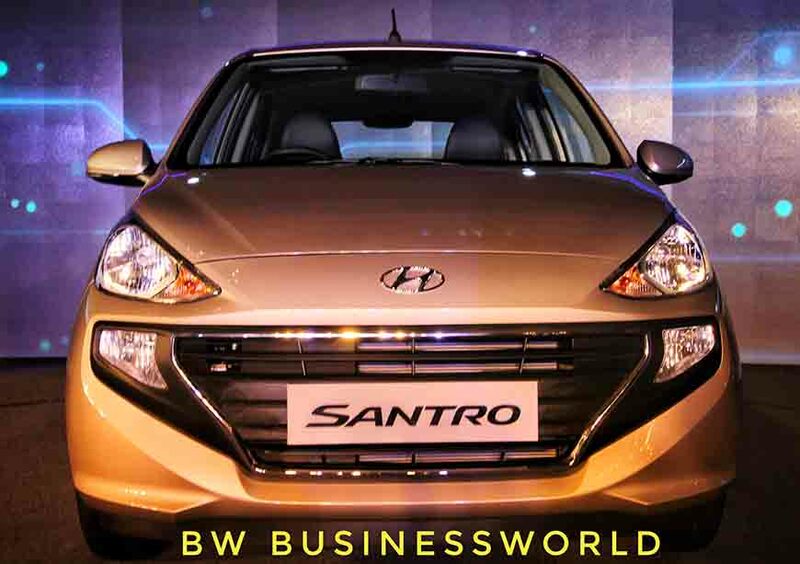 The new Hyundai Santro will slot in between the Hyundai Eon and the Hyundai Grand i10. 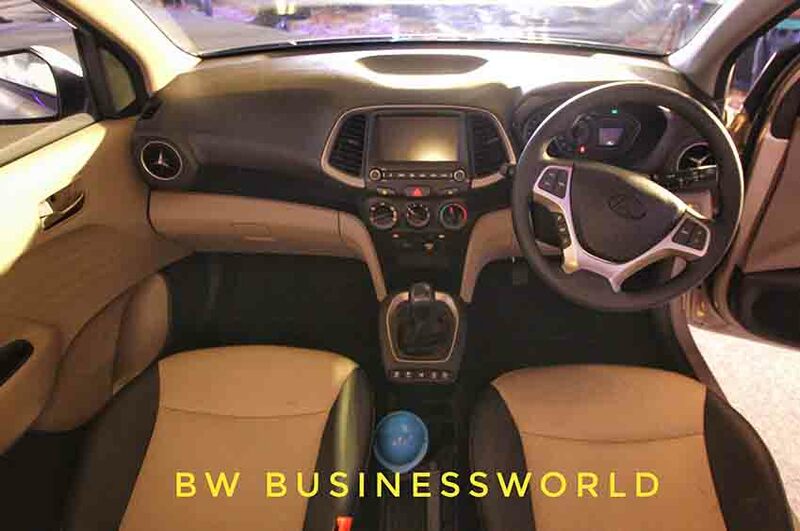 The New Hyundai Santro features a 1.1-litre four-cylinder petrol engine from the company's Epsilon engine family. This 1068cc motor is capable of pushing out 69ps of power with 10.1kgm of torque. In the CNG variant the power drops down to 59ps with 8.6kgm. The car maker says this engine is BS-VI ready. 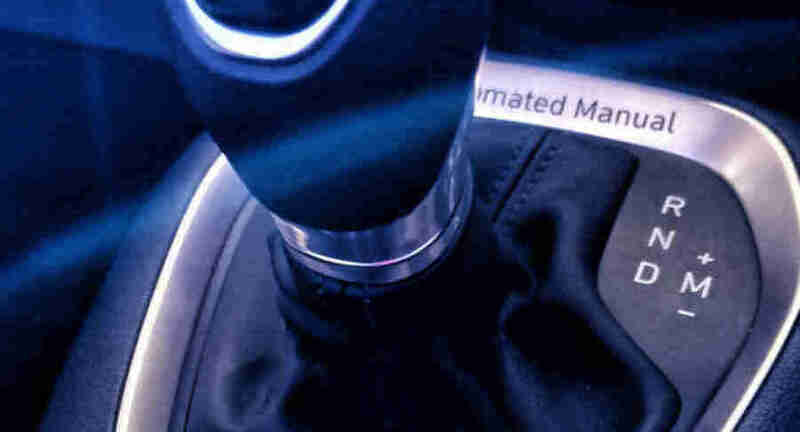 There is a 5Speed manual transmission in Petrol and CNG variants. The Hyundai's In-house developed AMT gearbox with electric actuators is available only in the Petrol variant. 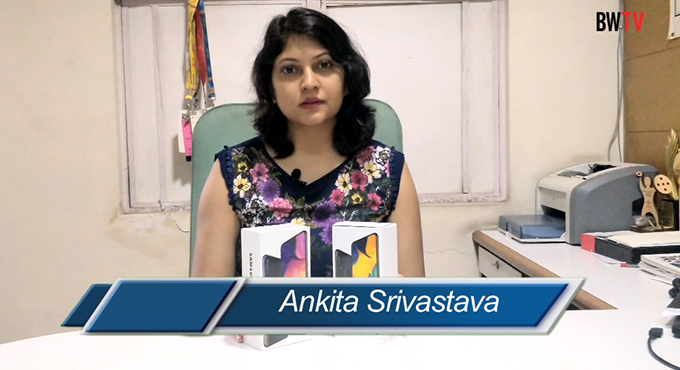 To keep prices in check Hyundai is not offering the AMT transmission in the Top Spec ASTA variant. ARAI tested mileage figures for the 5MT and AMT variants is 20.3kmpl while the CNG variant will give you 30.5km/kg. Two new colours - Imperial Beige and Diana Green were introduced for the New Santro along with two interior colour options Premium Beige with Champagne Gold inserts and Sporty All Black Interiors with Diana Green colour inserts based on exterior colours.